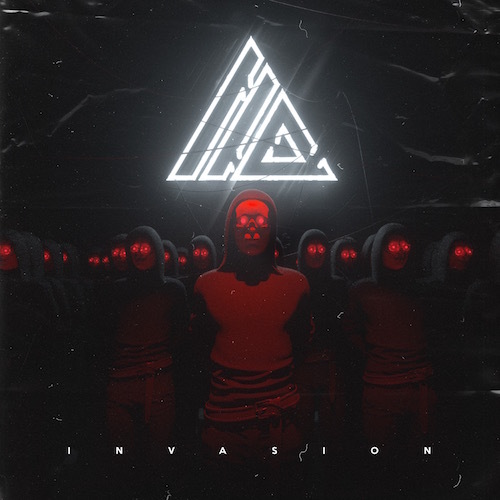 Masked duo ATLiens have released their “Invasion” EP today through Oracle Music. The set contains six diverse tracks: “001”, “Invasion”, “Interstellar” featuring Sara Skinner, “Witch Doctor”, “Malfunction” with TYNAN, and “Equilibrium”. Haunting melodies and experimental bass are used to create the varied set of tunes in the impressive EP. The duo from Atlanta have previously collaborated with Bassnectar, UZ, Party Thieves, IYFFE, QUIX, Hydraulix, and Havok Roth. “Malfunction” has been supported by NGHTMRE, Alison Wonderland, Zeds Dead, and Borgeous.